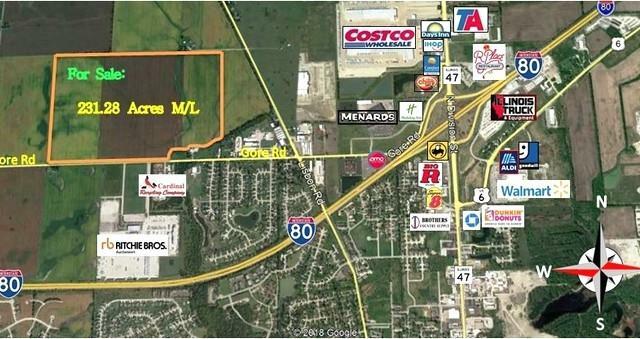 COMMERCIAL POTENTIAL Across from Ritchie Brothers Auction facility. Easy access to I-80 and Rt. 47 interchange. Property is now zoned AG but has potential for future zoning changes according to the City of Morris Comprehensive Plan. Excellent 1031 Exchange potential. 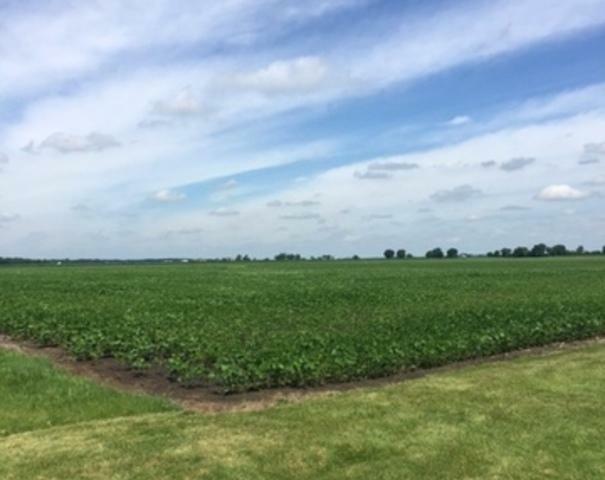 231.28 acres of PRODUCTIVE farmland priced at $17,000 per acre and is currently being cash rented. Property has 5286 ft. frontage on Gore Rd.